Oh yeah, summer is definitely here! It's time to get whip out "mabhingo". 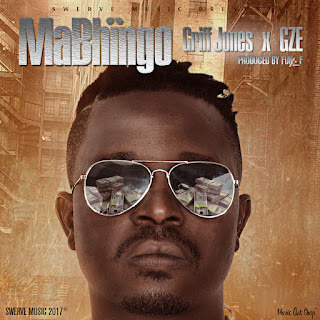 Griff Jones and Gze collaborate to bring us another summer banger. Fun_F (reigning ZimHipHop Producer of the Year 2016) and partner in beats; N-Jay-Oh of 'Its Nation Records' were responsible for the production. When I first saw the title and who else is there a certain other song came to mind. Matennis nemabingo. 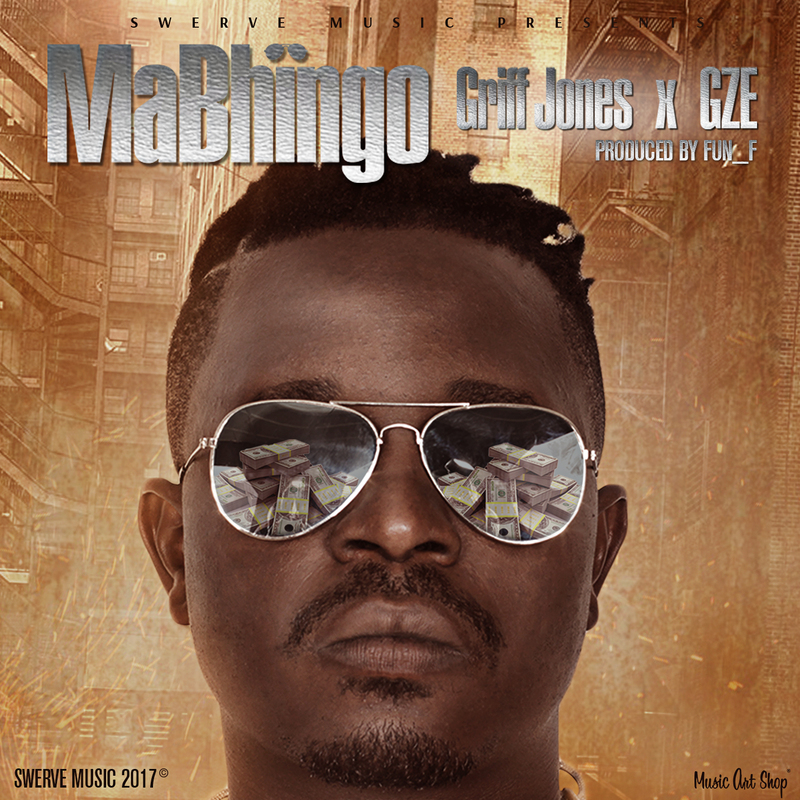 For those not in the know this was track made during the Zwagga Era by Gze, featuring Alkanemo and Jnr. Brown, produced by Take Fizzo. What do you think of it? Is this a part 2 or a coincidently-named song?